There was also severe weather in Beaujolais for the second year in a row…gah! I feel sorry for the vignerons who try to make a living in this increasingly unpredictable endeavor. 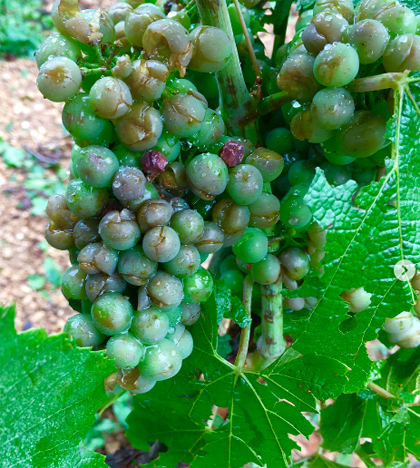 The post Hail strikes Burgundy and Beaujolais — again appeared first on Dr Vino's wine blog. April frosts bring May floods? Weather at harvest used to be dicey with rains. But now severe and unusual weather events are buffeting the Burgundy region throughout the growing season with shocking and disheartening regularity. Devastating hail storms pounded vintages 2012, 2013, and 2014. The Beaune vineyard I partly own, Les Pertuisots, seems to have lost everything, as do neighbouring plots, while a few yards down the road the Clos des Mouches was much less affected, according to the Drouhins. There is no rhyme nor reason, and even vineyards which have not been affected in living memory, such as Le Montrachet, have been badly damaged this time round. Honestly the vines are ‘all over the place’ you can really see the lack of consistency when you walk in the vineyards; there are big sprouts of growth here-and-there, surrounded by a much smaller average growth of leaves. The first, larger shoots, are those who survived the frost, the latter is the new growth (recovery) from the previously dormant buds. I’ve never seen such higgledy-piggledy growth in the vines. 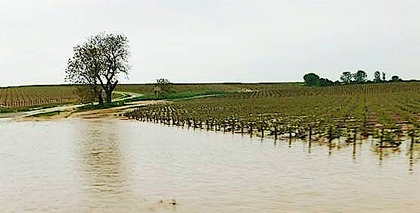 And then there is flooding and hail this week in Chablis, as seen in the photo above with more on Bill’s blog. What does all this mean for the region? Well, a final judgement of the Burgundy 2016 vintage will be best rendered when tasting the wine in the glass–quality has been snatched from the jaws of defeat in several recent, difficult vintages. But it certainly looks as if yields will be down with the resulting wine volumes, which, of course, means…higher prices for consumers and possibly declining revenues for producers. Some producers have recognized this double whammy and made long-term plans to diversify, buying properties in lower cost areas such as the Jura or some cru Beajolais. Burgundy…a wine that can bring so much pleasure yet also so much pain–on consumers’ wallets and producers’ balance sheets. The post Freeze and flood: a rough start to the Burgundy 2016 vintage appeared first on Dr Vino's wine blog. 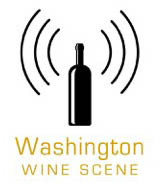 UNESCO added wine regions to their list of World Heritage sites at Saturday’s meeting in Bonn. 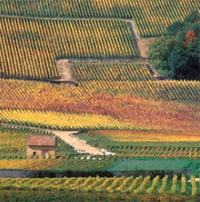 The 1,247 “climats” of Burgundy as well as the Champagne hillsides received official recognition as cultural sites. Campaigns in each French region supported the bids as well as the French government since UN member states are limited in nominating sites in their own boundaries. Burgundy’s campaign video appears below (in English) with more details on their site. Aubert de Villaine of Domaine de la Romanée-Conti led the campaign for Burgundy’s inclusion; above he is congratulated after the vote in favor. St. Emilion in Bordeaux received World Heritage status in 1999, the Mosel in 2002, and Barolo and Barbaresco were recognized last year. There are 1,031 sites now on the list. The property encompasses sites where the method of producing sparkling wines was developed on the principle of secondary fermentation in the bottle since the early 17th century to its early industrialization in the 19th century. The property is made up of three distinct ensembles: the historic vineyards of Hautvilliers, Aÿ and Mareuil-sur-Aÿ, Saint-Nicaise Hill in Reims, and the Avenue de Champagne and Fort Chabrol in Epernay. These three components – the supply basin formed by the historic hillsides, the production sites (with their underground cellars) and the sales and distribution centres (the Champagne Houses) – illustrate the entire champagne production process. The property bears clear testimony to the development of a very specialized artisan activity that has become an agro-industrial enterprise. The post UNESCO recognizes Burgundy’s “climats” and Champagne’s hills appeared first on Dr Vino's wine blog.